No it seems we can't get enough of DSL grad Enzo Cilenti from Game of Thrones and Luther to Les Miserables. An actor in demand and that's the way we like it. 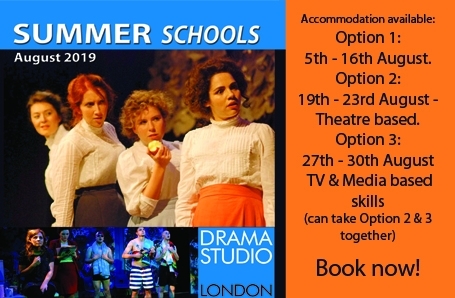 Book an August DSL Summer Acting Course! 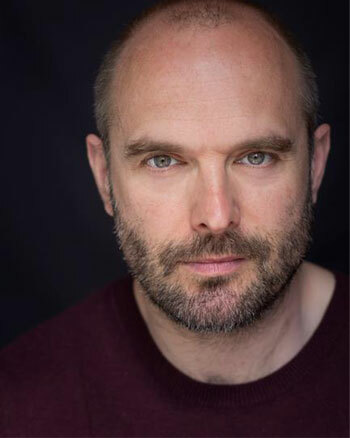 An experienced theatre actor for Bristol Old Vic, The National Theatre, Shakespeare's Globe, Oxford Shakespeare Co and other regional and London theatres.